Brig. 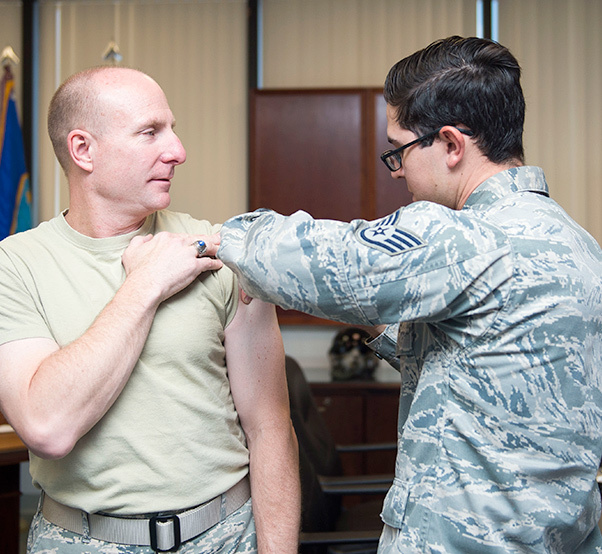 Gen. Carl Schaefer (left), 412th Test Wing commander, receives his flu shot from Staff Sgt. 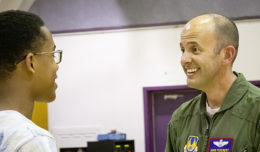 Jeffrey Rodriguez, 412th Medical Operations Squadron. Getting the flu vaccine every year is the best way to protect you, your family and your community from the flu according to the Air Force Medical Service. The flu virus is always changing, so the vaccine changes every year. The Immunizations Clinic hours are 7:30 a.m.-4 p.m., Monday, Tuesday, Thursday and Friday. On Wednesdays, hours are 7:30-11 a.m. 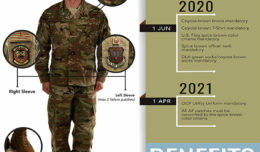 Flu shots are available to active duty, retirees and dependents.